The fact that bulls are - like human beings - sentient creatures creates moral responsibilities towards them. 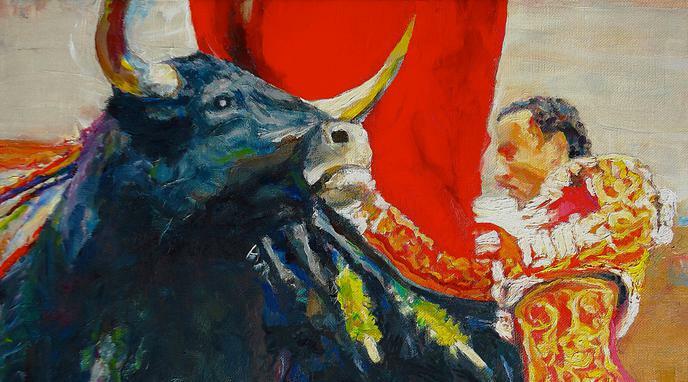 These responsibilities are not compatible with the practice of bullfighting. Animals deserve the same treatment as human beings. If the activity harms innocent creatures, people should no longer be able to do what they want. animals as ‘sentient’ was introduced to New Zealand’s Animal Welfare Act 1999 in August 2015.
cruel practices. We clearly do not recognise such a responsibility generally. In a bullfight, the bull is attempting to kill the matador. There is no moral obligation to be merciful to something that is trying to kill you.